Investors dream! House includes addt'l two buildable lots! 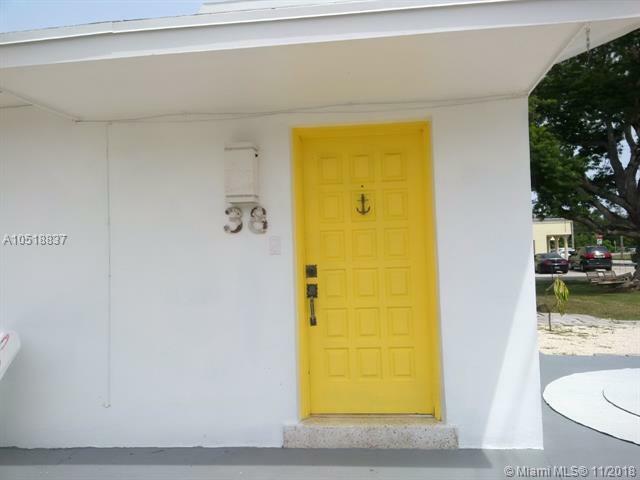 Cute mid century modern 3 bedrooms & 1 bath ranch style home. 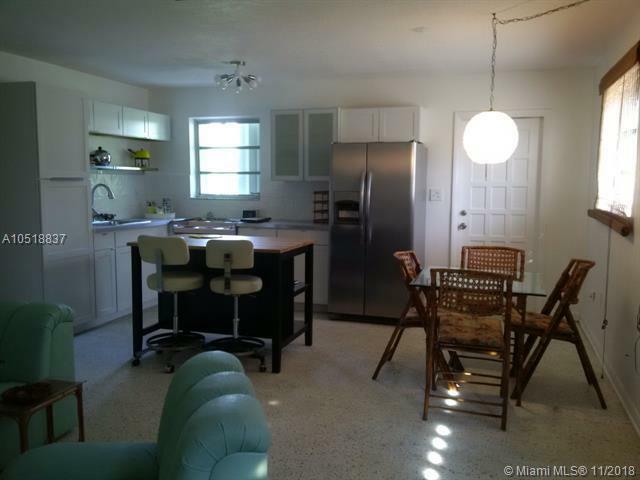 Original Terrazzo floors, Remodeled Kitchen & bathroom with some of the original features. Open living, dining , Kitchen. Hurricane Accordion Shutters, New AC, Titan water heater, Washer/Dryer , Stainless Steel Refrigerator, good size bedrooms. Brand new roof. Huge fenced corner lot. Separate storage shed. Package sale. Consists of 3 folios.You can sell lots or build on the other side. 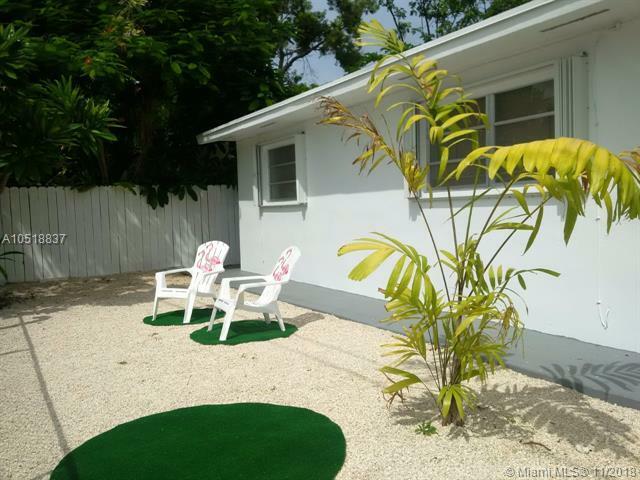 Or enjoy this oasis of a yard. Walk to the neighborhoods private beach, & Fishing dock. Launch your boat. A small membership fee required to join park. 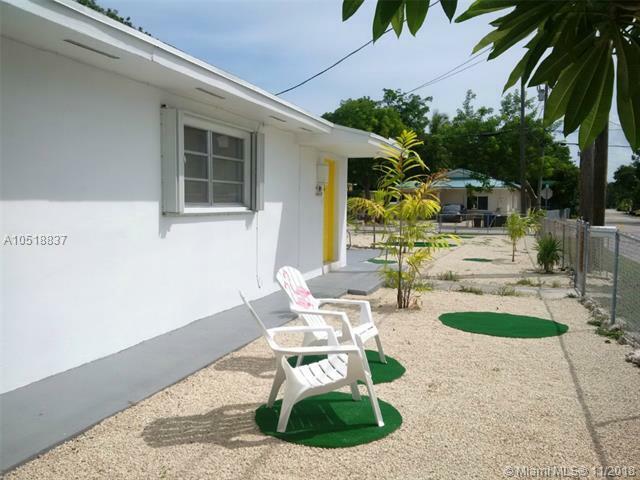 Be just 1 hour from Miami or 2 from Key West and use this as your primary or vacation home. Rental minimum of 28 days. Just reduced.